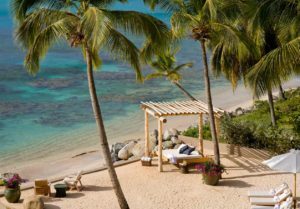 April 21, 2016 Virgin Gorda, British Virgin Islands – Summer time is relaxed estate living at Virgin Gorda’s Villa Aquamare , when the season brings not only brings cooling tropical breezes but a welcome break for families on vacation. Villa Aquamare’s “Summer Breezes” package offers one of Villa Aquamare’s five-bedroom villas at just $510 per room, per night. 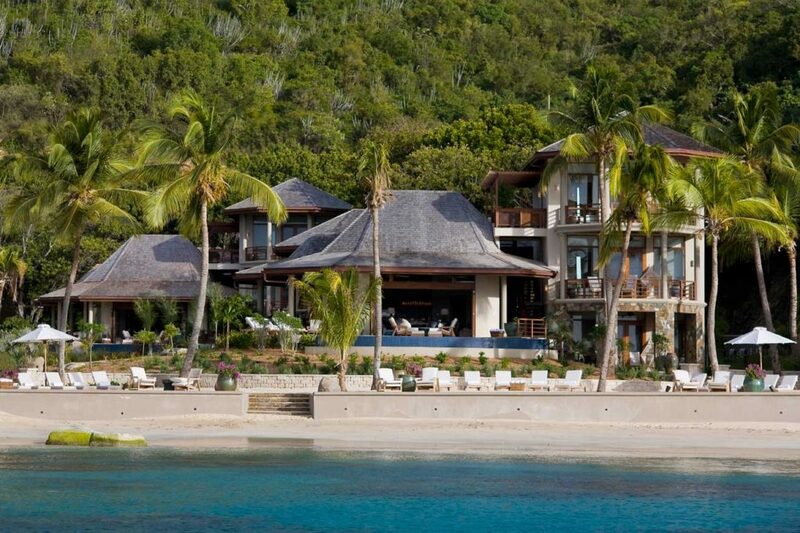 Based on a seven-night stay booking the entire villa, it’s a savings of $2,205 per week over regular summer rates. Better yet, Villa Aquamare is including a half day sailing trip for up to 10 guests at no extra charge. 7 nights in one of Villa Aquamare’s 8,000 square foot five-bedroom villas. Each villa boasts a spacious living room and dining room area, gourmet kitchen, multiple terraces, and a private infinity pool. Meet & Greet at Virgin Gorda airport or Spanish Town Marina. Land transfers to the villa. Use of the Beach Park, with kayaks and snorkeling equipment to explore the reef that lies just offshore. Half day sailing trip for up to 10 guests. For a maximum occupancy of 12 guests per villa, the price starts at $510 per bedroom, per night, based on minimum seven-night stay. Taxes and service charges are extra. For reservations or more information, visit villaaquamare.com or call (787)-461-2638. Note that all three villas can be rented together, for the same rate of $510 per bedroom, per night based on a minimum seven-night stay and with a maximum occupancy of 36 guests. Taxes and service charges are extra.